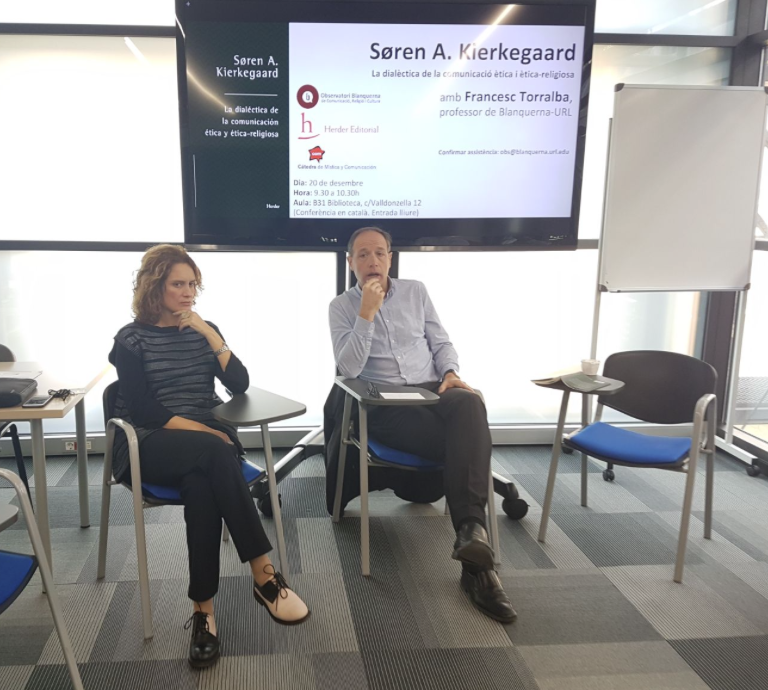 Editors: Jordi Sánchez Torrents and Alba Sabaté Gauxachs. 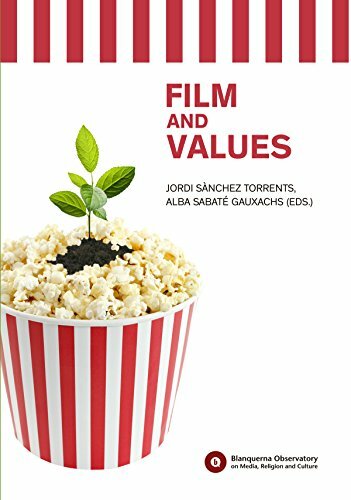 Plot: This book is the result of the 1st International Seminar of Film and Values organized by the Directorate of Religious Affairs, SIGNIS (World Catholic Association for Communication) and Blanquerna Observatory on Media, Religion and Culture, in Barcelona the 23rd November 2016. The cinema, through its stories, has become a place for meeting, understanding and mutual recognition between peoples and cultures. 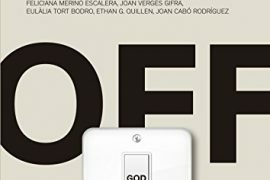 Cinema as a communicative act, with its stories, invites people to become emotionally involved and becomes a powerful tool to promote the dialogue. 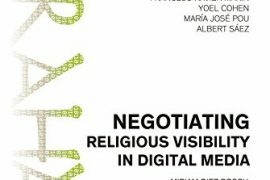 By convening this Seminar with the promoters of different cinema and religion festivals, the Government of Catalonia expressly intends to facilitate the exchange of experiences and to promote collaboration between different organizations. We do not want this initiative to be a one-time event, but rather to allow for synergies in the future. This is our goal. Authors: Fr. 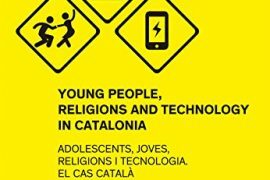 Botros Danial, Michel Kocher, Frix Farel, Katia Malatesta, Michael M. Kleinschmidt, Joel Ascencio Casillas, Abdul-Rehman Malik, Pablo De Vita, Guido Convents and Judith Colell Pallarès.